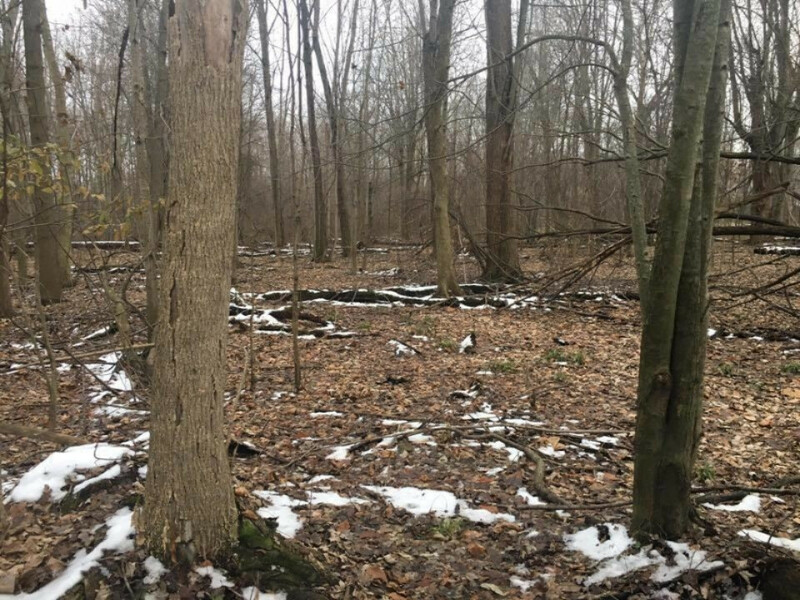 This beautiful 34 acres in Hillsdale County is a must see! Looking for a piece to do some whitetail, waterfowl, and turkey hunting? This is it!! With tillable, woods, and a nice wide section of the St. Joe river running through it, it has it all! If you're looking for a great place to hunt that won't break the bank, this could be your piece.